Proudly serving all of northern and central New Jersey as well as parts of New York and Connecticut. Living in your dream home doesn’t have to be a fantasy. 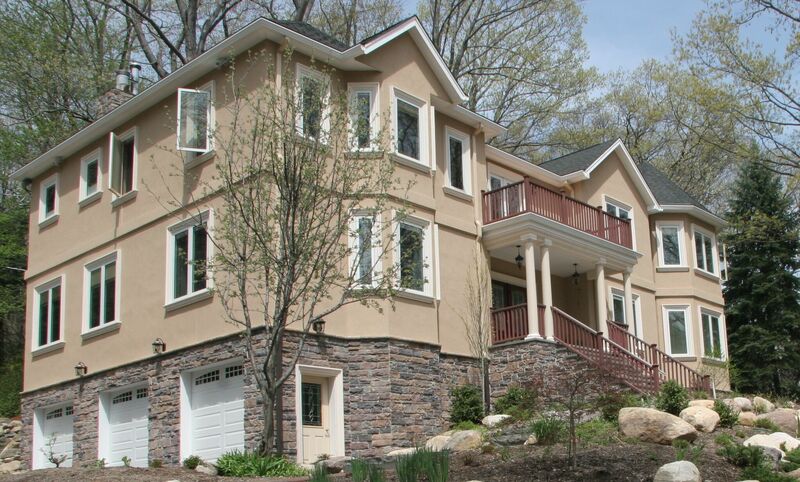 When you turn to Apex Home Builders LLC in Boonton, Montville & Parsippany-Troy Hills, NJ, we’ll work with you one-on-one to make the home you’ve always wanted a reality. Whether that means breaking ground on an entirely new project or simply adding a new room to your current home, you’ll find the experienced general contractors you’re searching for. Our business is built on quality work and honest, hands-on services. When you hire us, we’ll be on-site each day to answer any questions you have and to walk you through your project. Ready to get started? Call us today at 973-610-4197 to schedule a free consultation. We look forward to working with you in the Boonton, Montville & Parsippany-Troy Hills, NJ and the North Jersey area. We proudly serve North and Central Jersey. We also offer our services to areas in New York and Connecticut. For more information about our services, contact us today. We'll be happy to discuss your options in more detail. Ask for a free consultation by calling 973-610-4197 today. We’ll lay out a plan for your project and get to work as soon as possible.